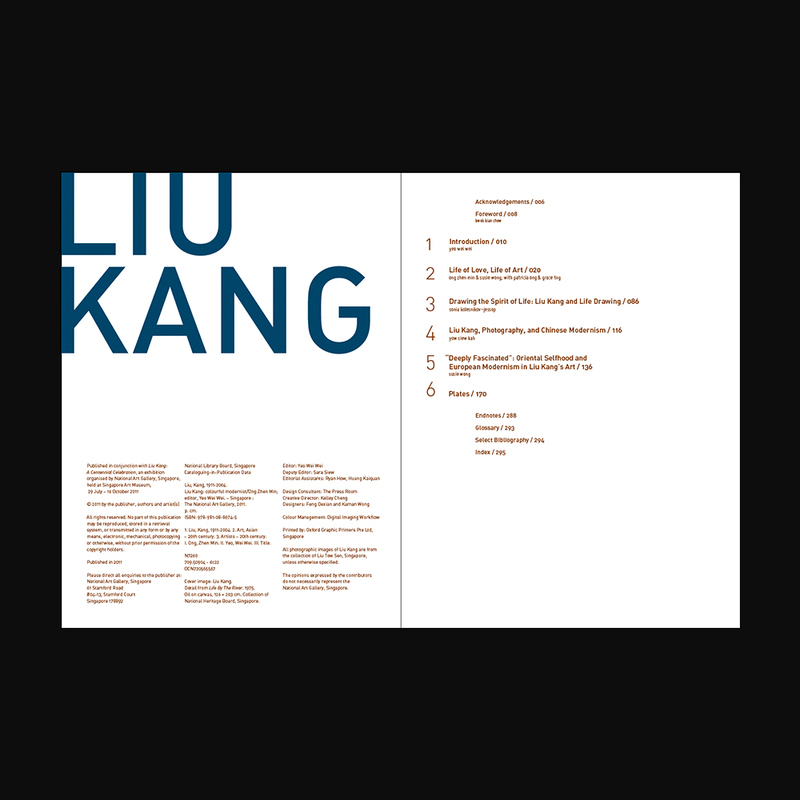 Inspired by Liu Kang’s adventurous spirit, the book’s design aspires to a similarly daring and free approach by combining modern san serif typefaces and bolder colours found in his art. 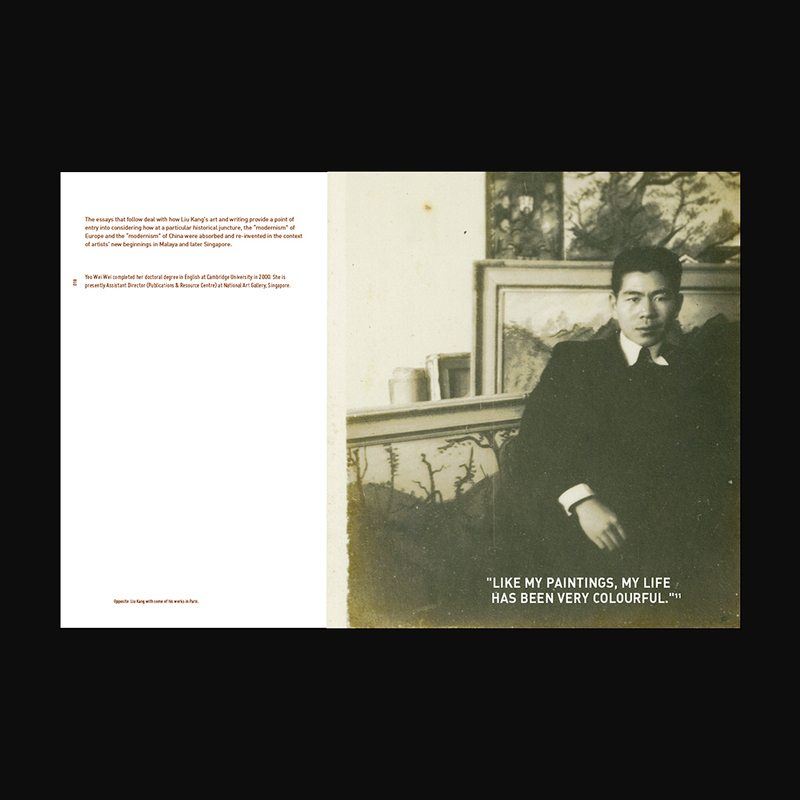 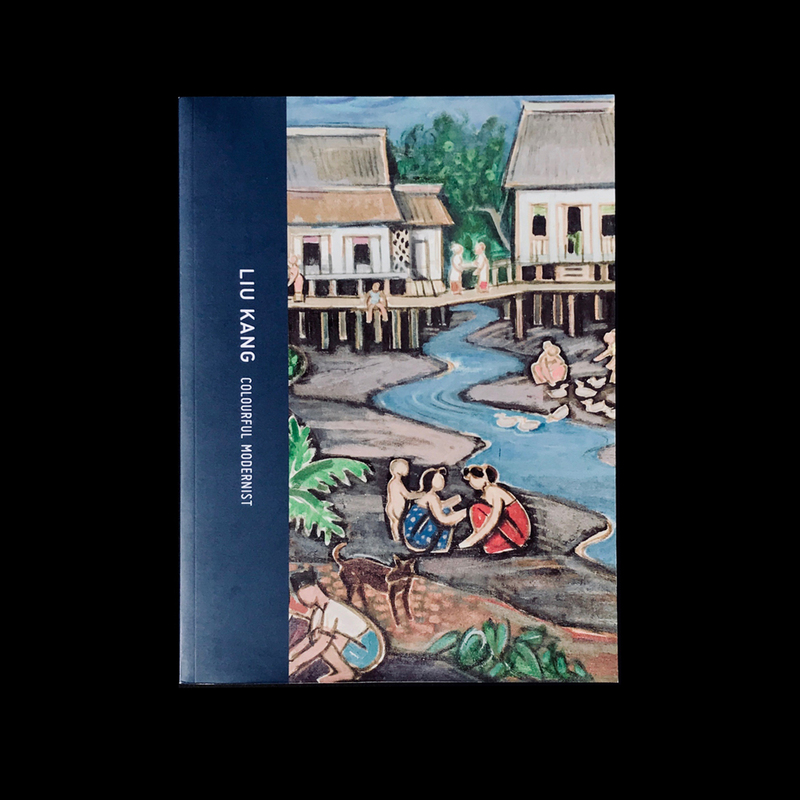 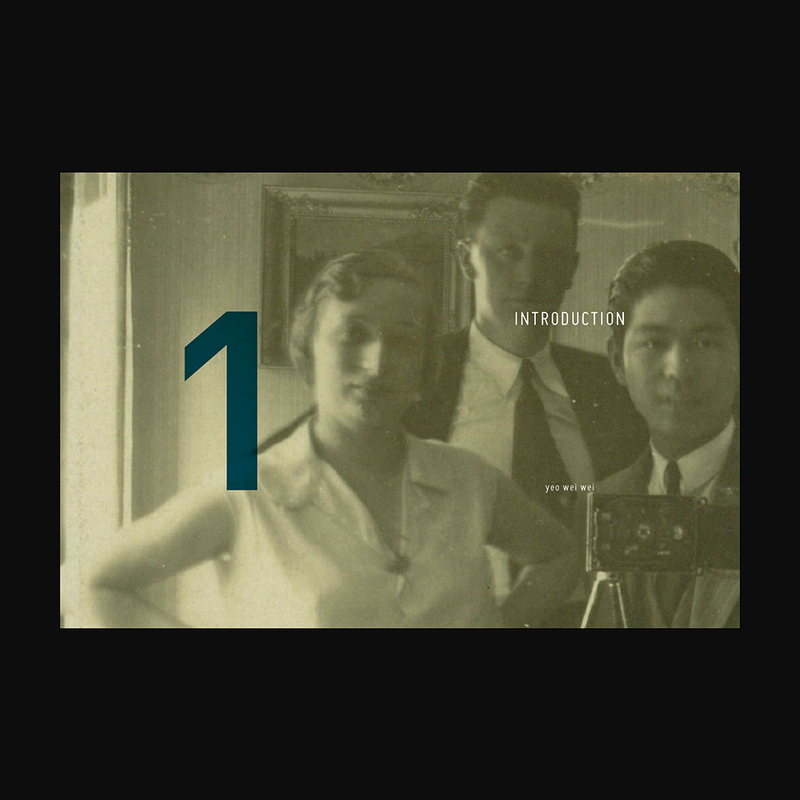 This book published by The National Art Gallery Singaporeshowcases the colourful life and works of Singapore first-generation artist Liu Kang. 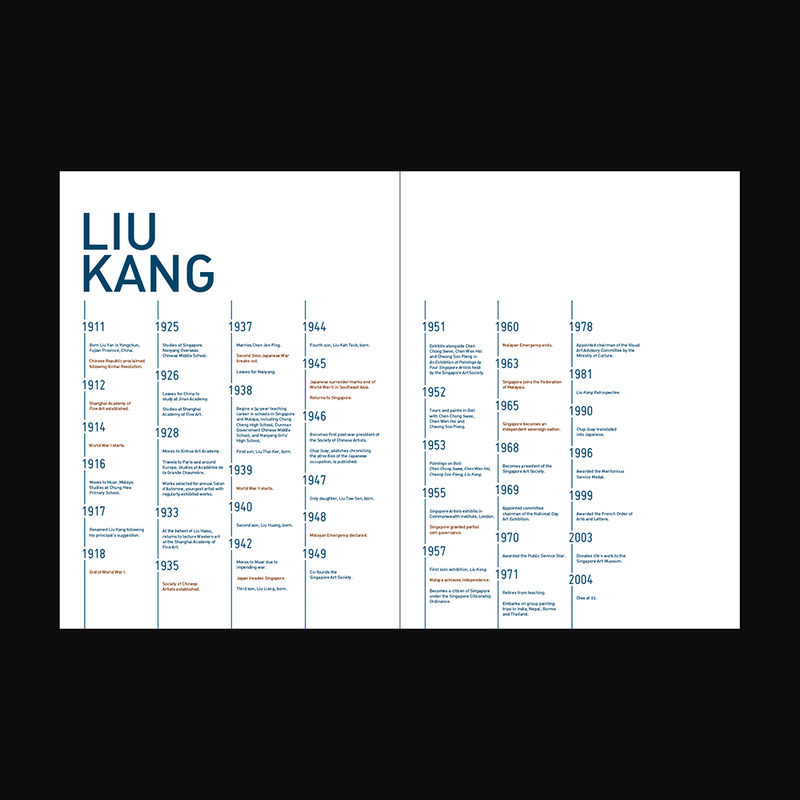 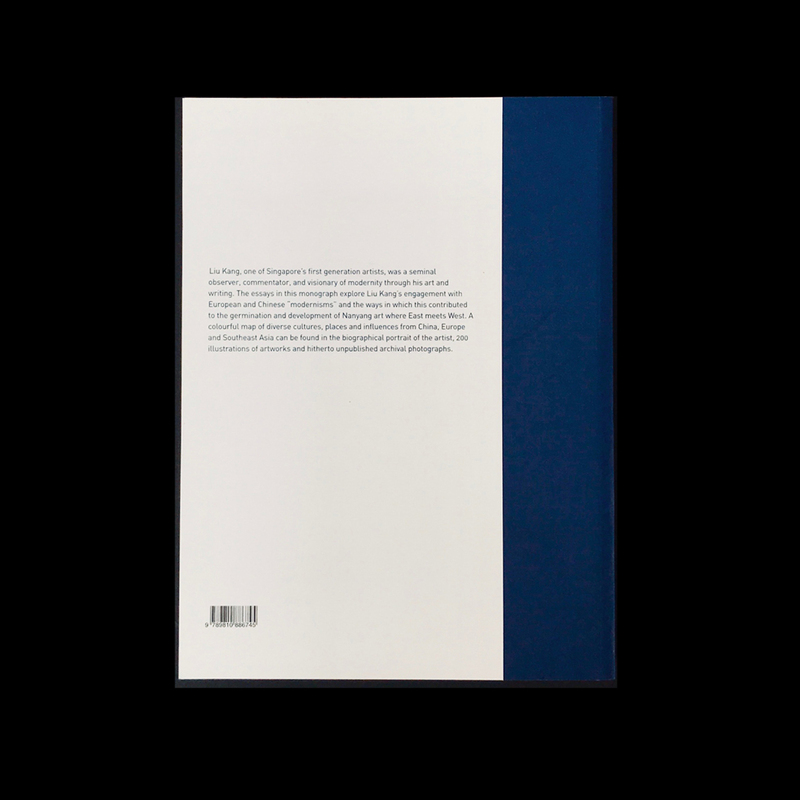 Inspired by Liu’s adventurous spirit, the book’s design aspires to a similarly daring and free approach—in using combinations of the more modern san serif typefaces, as well as bolder colours such as those found in his art. 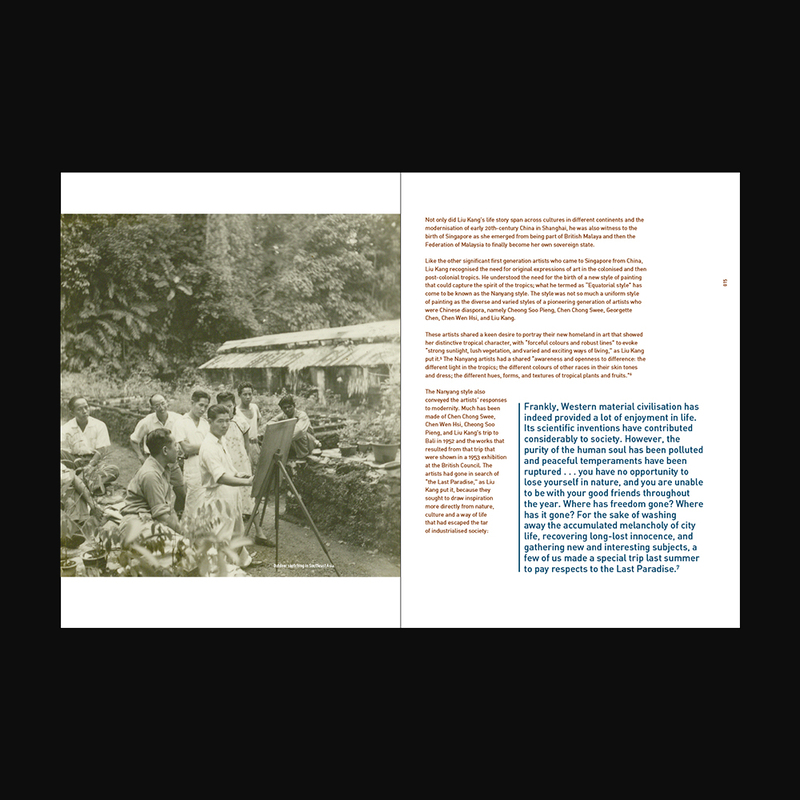 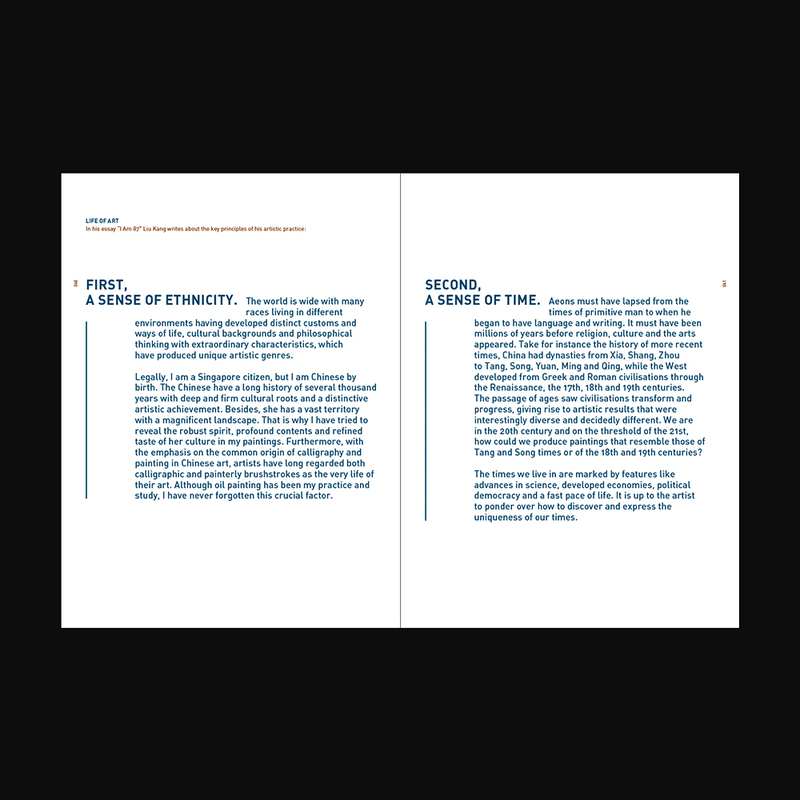 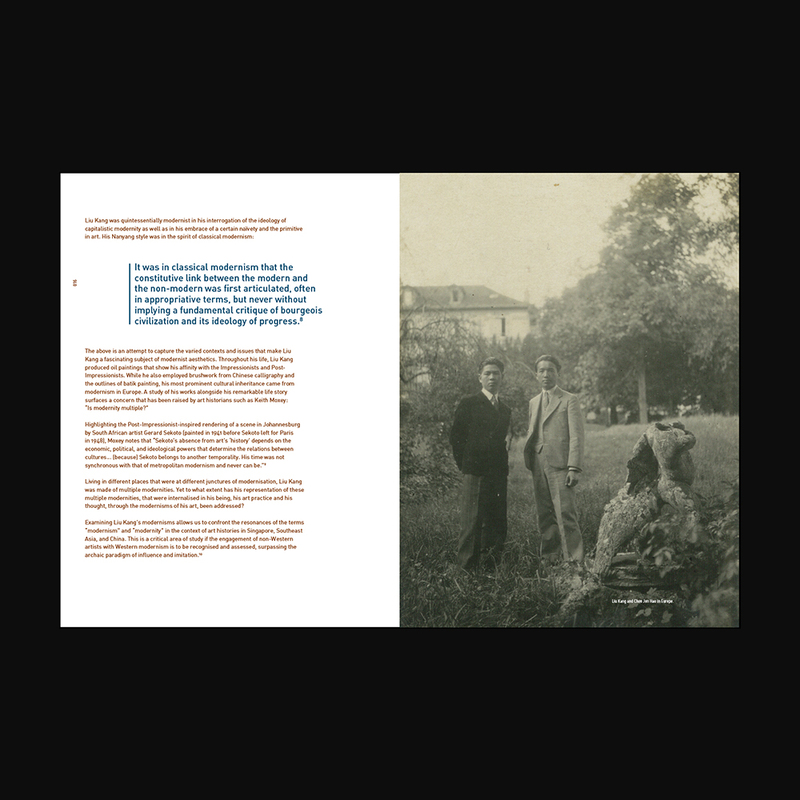 A freer layout was also applied by allowing pulled-out quotations, images, and title texts to lead in and out of pages and into the spaces and grids of one another.